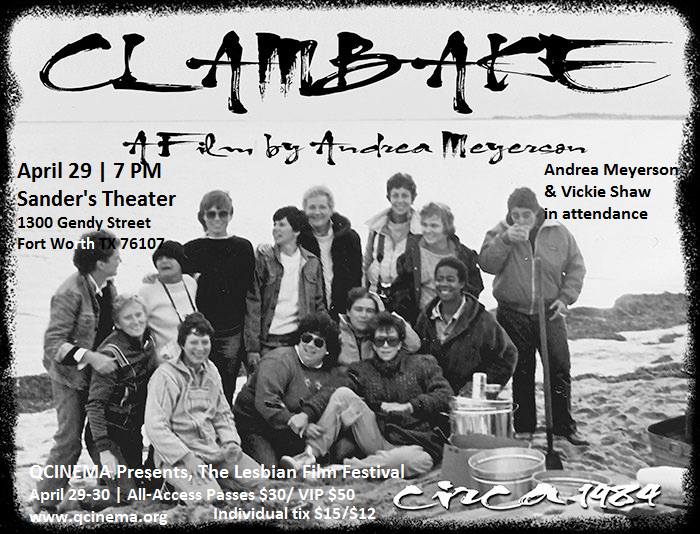 QCinema presents The Lesbian Film Festival. A 2-day festival with special guests premiering feature and short films from across the US. 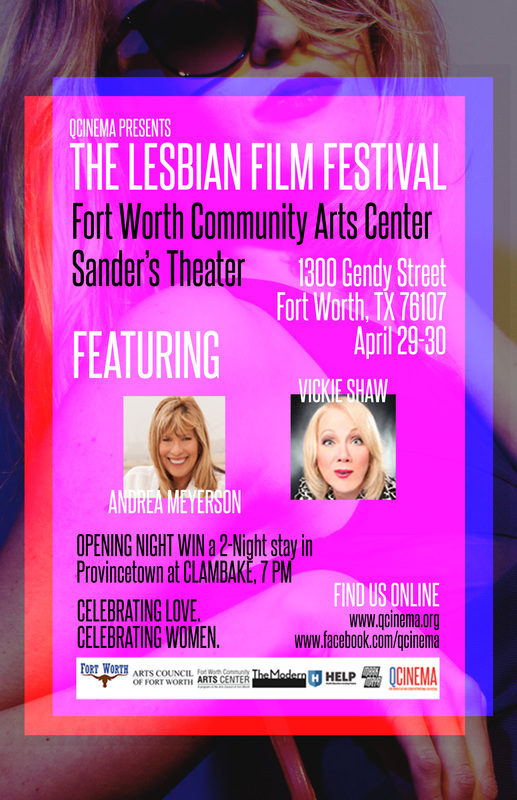 With an All-Access Pass for all films and enjoy priority seating or with a VIP pass enjoy reserved seating for the entire 2 days.Become a contributor or festival sponsor and get a personal introduction with our special guests, comedian/actor Vickie Shaw and award-winning director Andrea Meyerson. Andrea is an award-winning creator of film and television programming as well as a successful producer of concerts and live comedy shows. As founder and president of StandOut Productions she has produced and directed nearly 30 feature films, television specials and series episodes which have aired on Showtime, Viacom’s Logo Network and several Canadian networks. In 2002, Meyerson produced and directed the award-winning comedy documentary Laughing Matters. The success of the critically acclaimed film spawned three sequels: Laughing Matters… More! (2006), Laughing Matters… The Men (2007), and Laughing Matters… Next Gen (2008).The Laughing Matters series is available on DVD and continues to be re-broadcast on TV. 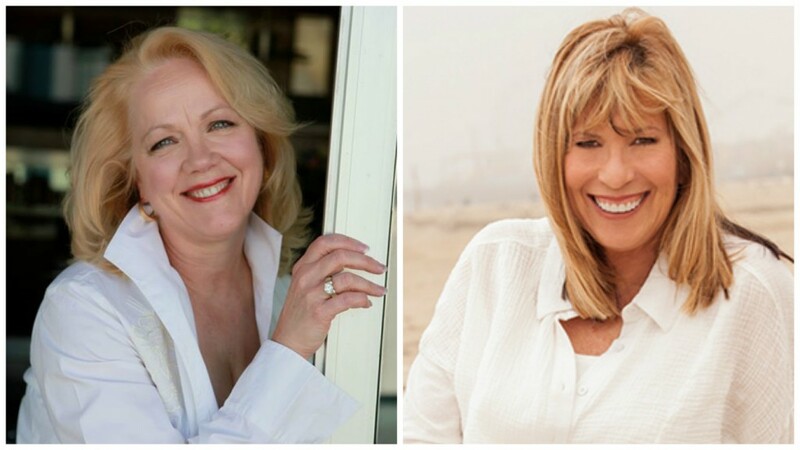 You absolutely must take advantage of this opportunity to meet these two extraordinary and entertaining women. Opening Night Centerpiece & Reception with VICKIE SHAW & ANDREA MEYERSON. There will be libations, food, fun and plenty of laughs to go around. Q&A following the film. One lucky ticket holder will win a 2 night stay in Provincetown. Autographed merch will be available for purchase. ToY is the story of a young, wealthy, talented but naive artist named Chloe (Briana Evigan). She inherited not only her late mother’s wealth, but also the thing that took her mother’s life and which she’s desperate to keep secret. Chloe’s newest work leads her to Kat (Kerry Norton), a beautiful but aging call girl. As Kat’s career options grow more desperate, and as Chloe fights her own demons, the two women grasp on to each other, offering each other second chances while trying to escape their inevitable decline.